MLS# 1348628 - 9000 + Upper Frost Creek Rd, Deming, WA 98244 - Mark Frye — RE/MAX Whatcom County Inc. 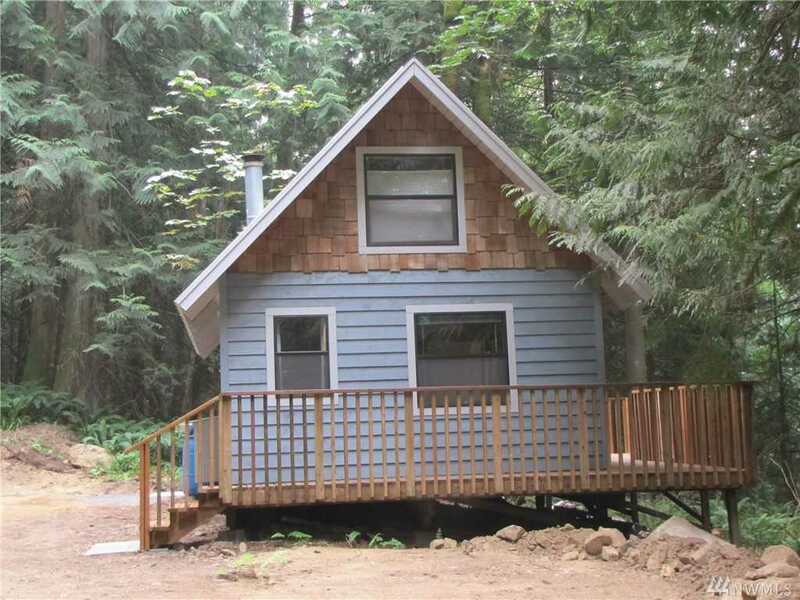 Please, send me more information on this property: MLS# 1348628 – $159,000 – 9000 + Upper Frost Creek Rd, Deming, WA 98244. I would like to schedule a private showing for this property: MLS# 1348628 – $159,000 – 9000 + Upper Frost Creek Rd, Deming, WA 98244.